The big roll out has begun. 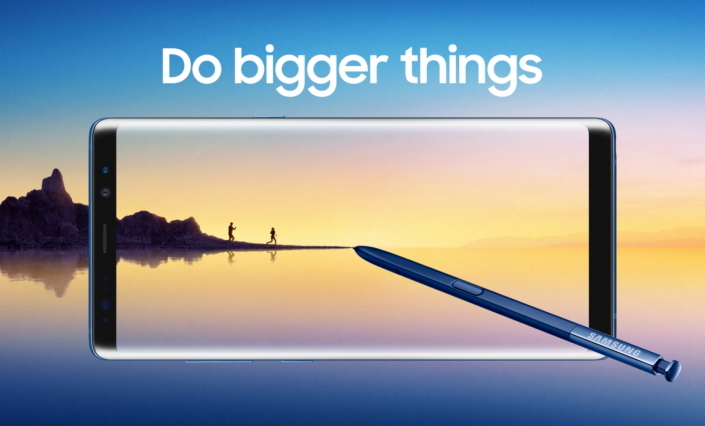 Samsung has announced that the Galaxy Note8 is now available to purchase in as many as 42 countries around the world. 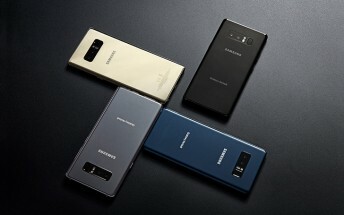 Some of the key regions that get the phone today include the US, Canada, Singapore, Korea and major European markets. The South Korean company says it will continue rolling out to additional countries in the weeks ahead. In case you missed, the handset has even started receiving its first update, which improves the stability of the camera app. Other changes include improved wireless charging as well as overall performance.